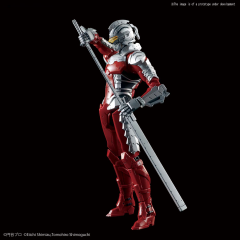 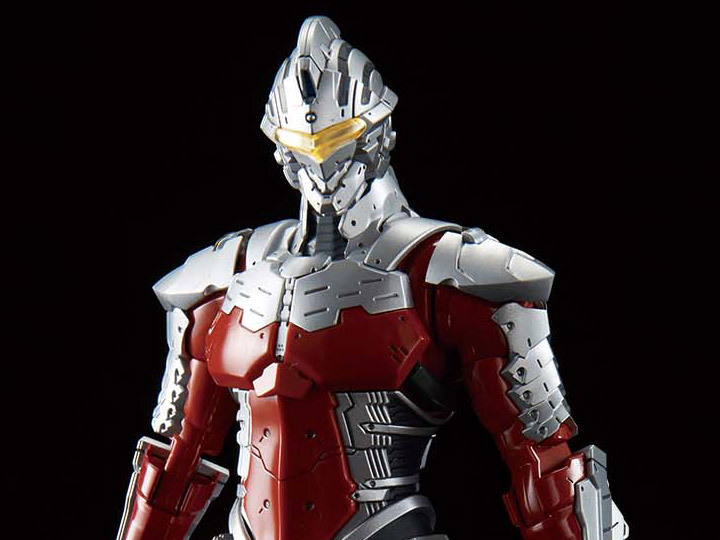 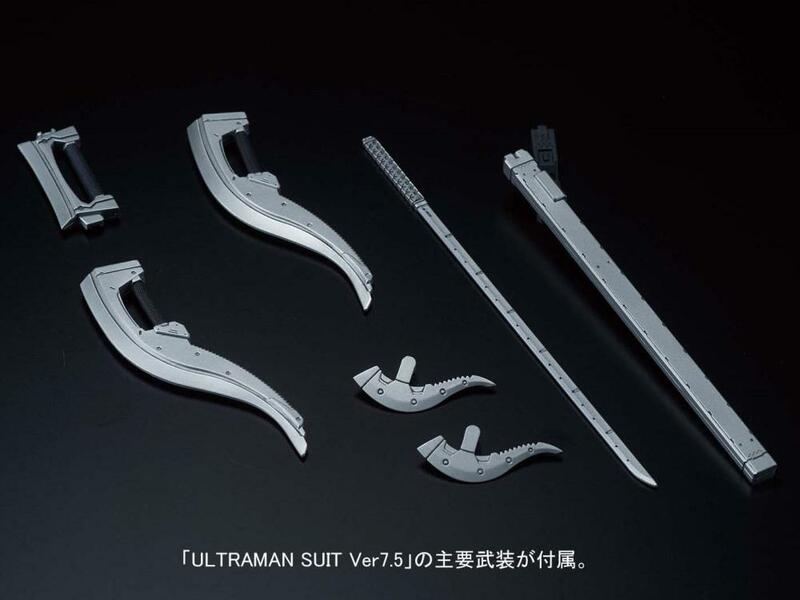 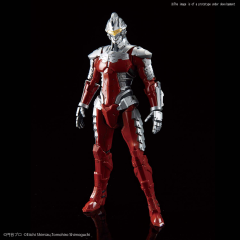 The seventh suit of Dan Moroboshi as featured in the Ultraman manga is now available! 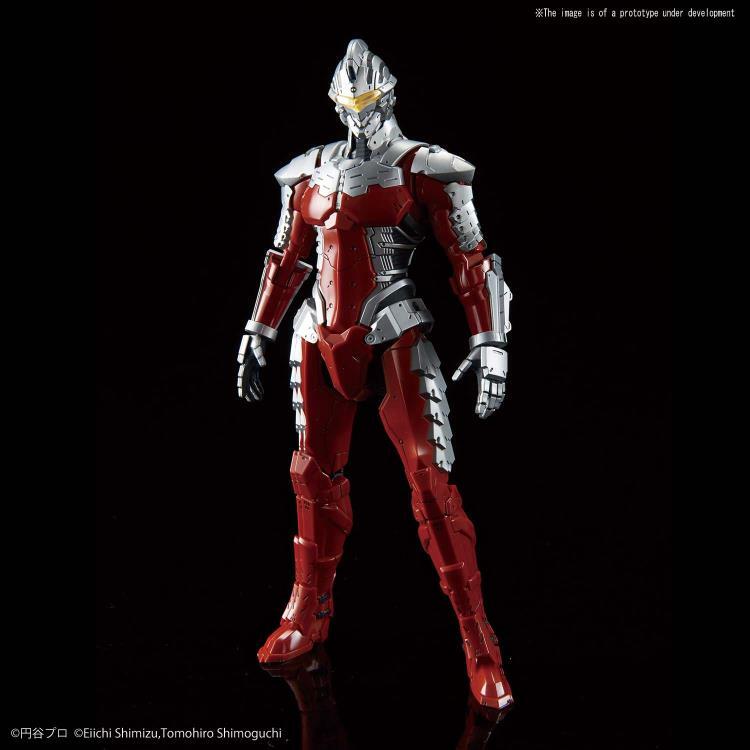 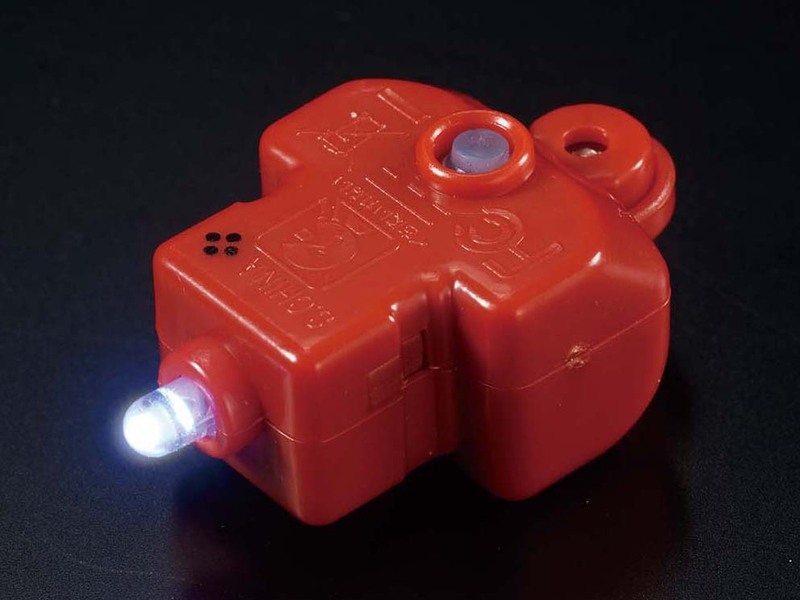 Suit Ver 7.5 has been faithfully recreated with a silver extra finish and red gloss injected parts. 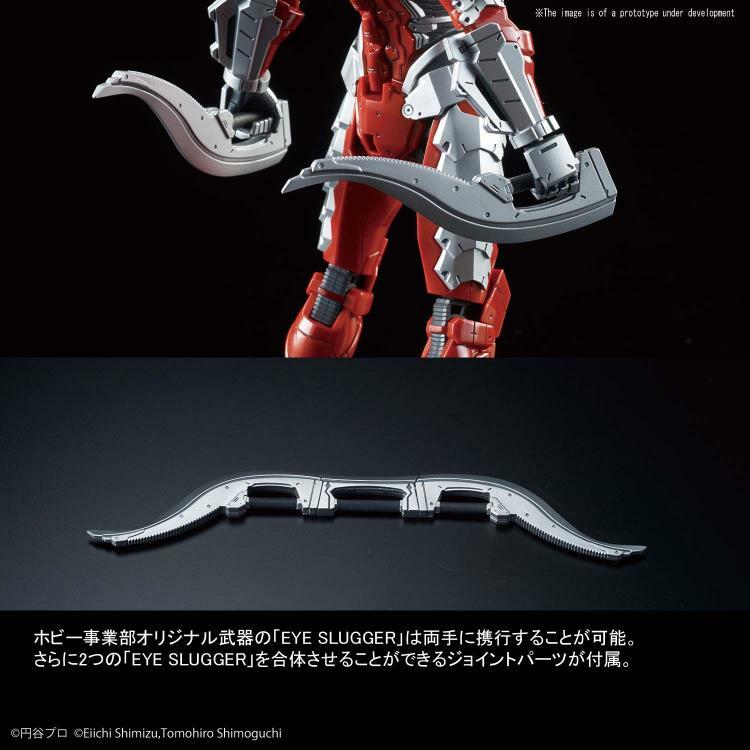 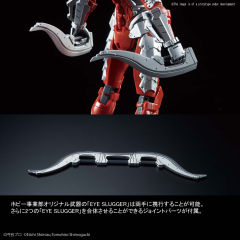 In addition to the Spacium Sword, the kit comes with a special LED that allow the eyes to light up, and includes a new weapon, called Eye Slugger, based on an original design by author Eiichi Shimizu.